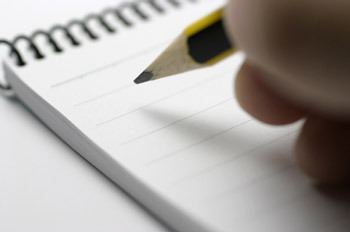 I have been getting lots of emails like most bloggers do that request me to write about their product, website etc. Most of the time, I am either running late in responding or have to deny. 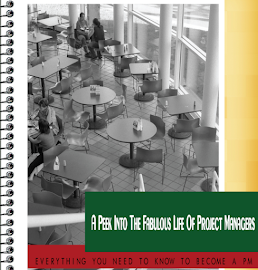 I only write about products or websites related to project management, if it gets my attention and I like it. It was a surprise when I got this email in my inbox and thought it was really interesting. 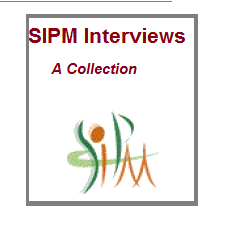 Mr.Subramanium started this academy "to train PM and people skills to budding managers in and around Chennai". 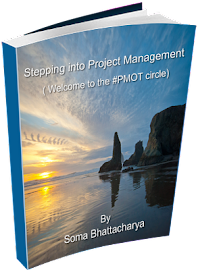 Project Management in India is not as popular as in some countries and is primarily considered only in IT. So, the fact that he was spreading the word out is a good thing. Congratulations on the effort and to see his list of workshops click here.